1861 hours of sun per year, a marvellous panorama of the Swabian Mountains and a lot of offers for leisure activities are awaiting you in one of Germany`s sunrichest area. 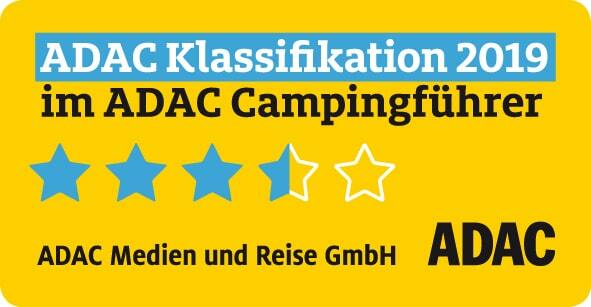 Our new campsite is situated at Albstadt-Lautlingen in the Swabian Mountains above the “badkap” spa. Our campsite offers a full year opening time as the Swabian Alb offers attractive possibilities for an active and recreational holiday in every season. We look forward to your visit and do everything to make you feel right at home during your vacation with us. 5 * by BVCD. 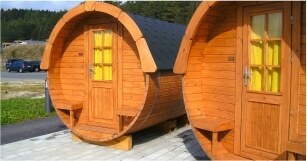 We are certified as quality host for “Wanderbares Deutschland “. 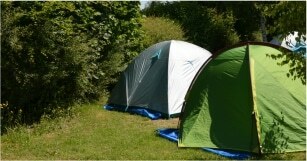 Since January 2016 we’ve been member campsite of TopPlatz. If you want, then go ahead and spend your next vacation at our second campsite on the Swabian Alb, Seencamping Krauchenwies.